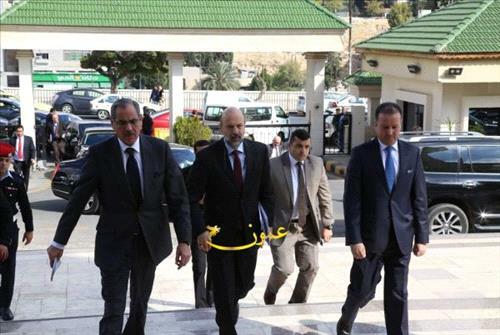 AMMONNEWS - Prime Minister Omar Razzaz on Tuesday vowed that his government will immediately initiative a comprehensive assessment of recent appointments in senior government jobs after His Majesty King Abdullah II ordered to revisit the appointments which triggered public uproar. The prime minister said the King ordered the government to pursue transparency and clarity when addressing the recent appointments. Razzaz added that his government will assess the performance of the appointees and should anyone of them prove unqualified, his/her appointment would be revisited. He further pledged that his government would develop the appointment criteria for senior public jobs to ensure that they are filled by competent and qualified persons.